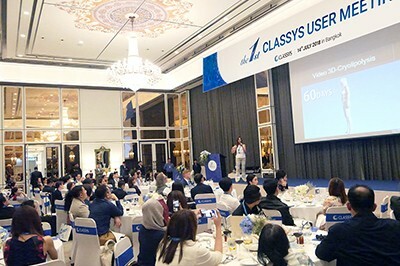 CLASSYS attended IMCAS Asia 2018 in Bangkok, Thailand from July 13-15. 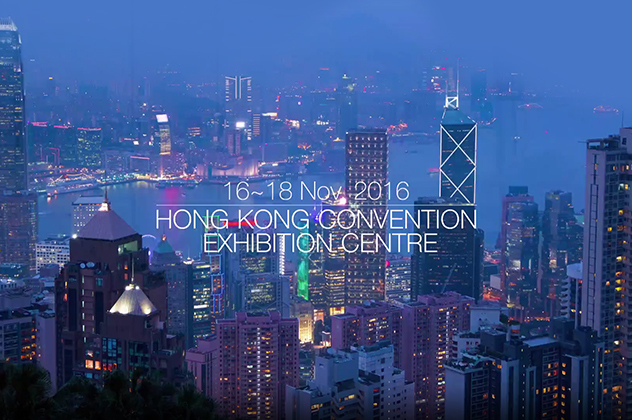 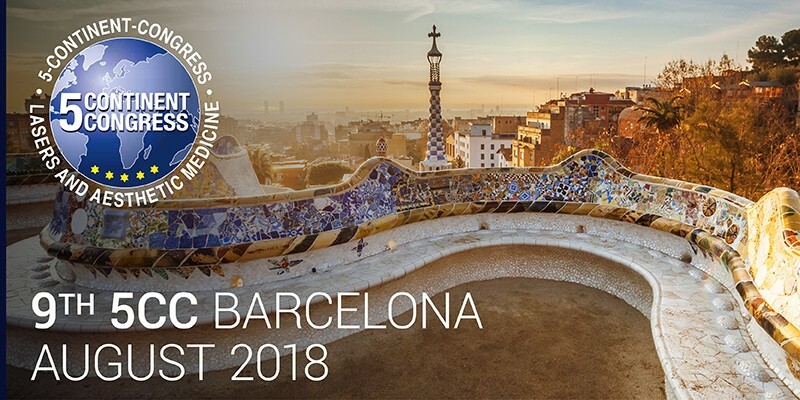 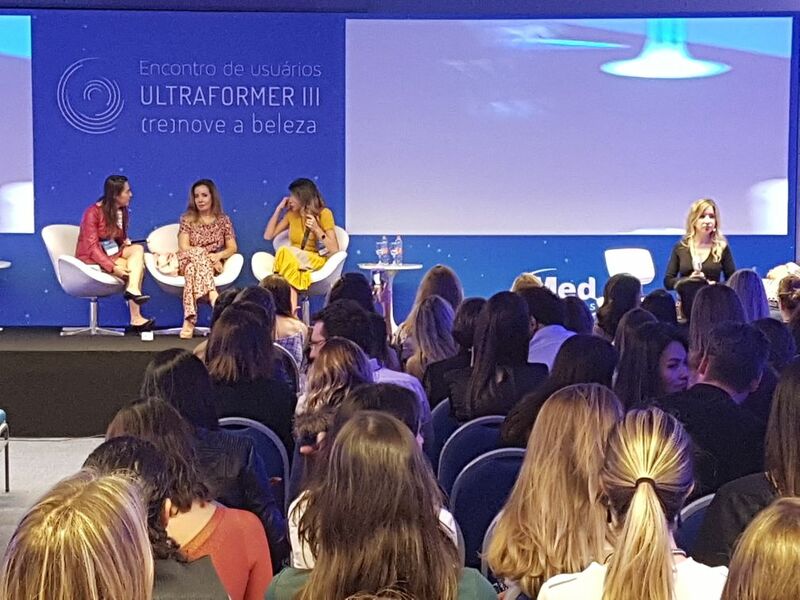 More than 150,000 plastic surgeons, dermatologists and aesthetic practitioners attended the 12th edition of the event, which was held in collaboration with ITCAM (Thai Society of Cosmetic Dermatology and Surgery). 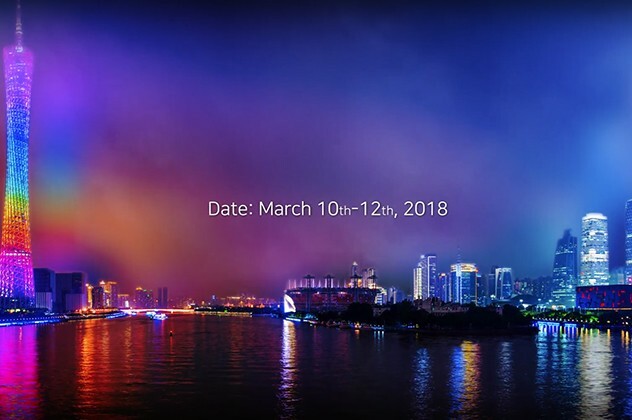 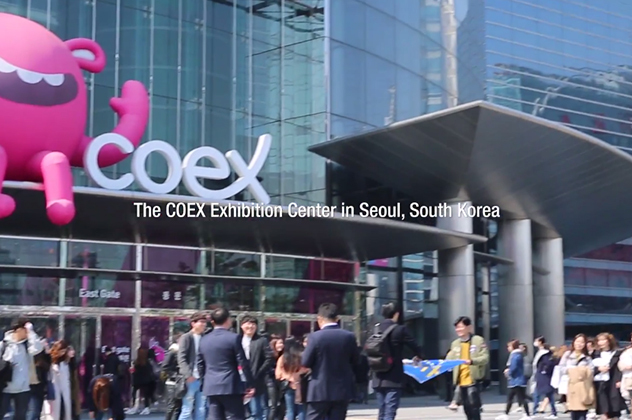 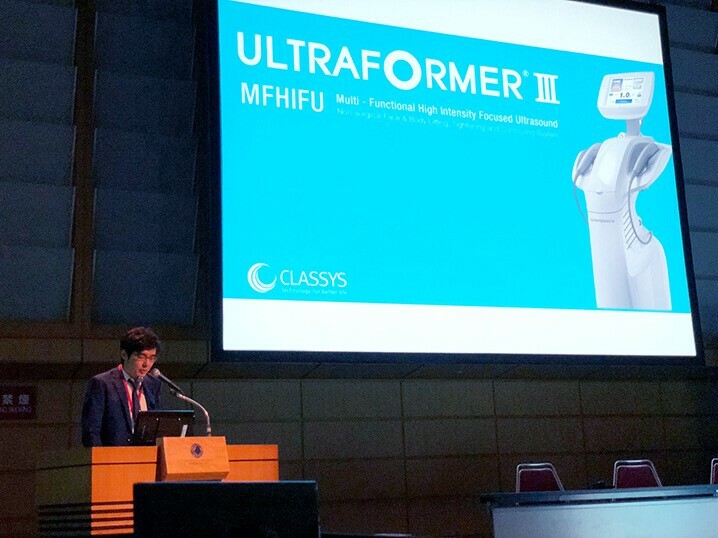 At the event CLASSYS showcased the prominent HIFU devices the Ultraformer III and Scizer and also introduced the new TONURV toning and rejuvenation device and the Clatuu Alpha fat freezing device, both of which impressed visitors.